Young artist's and curator crowd! 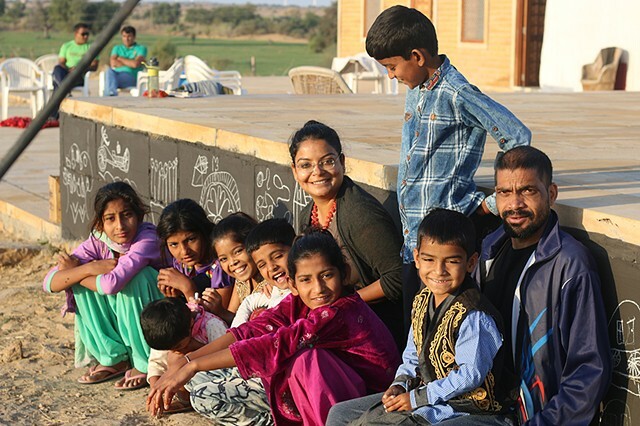 Mural in the process by children of Kallron Ki Dhani, a Village close to Jaisalmer, Rajasthan. A Project during 2018 Sowing Seed Artist Residency.